From left: Drs. Elliot Grodstein, Lewis Teperman, Matthew Bank and Maria Sfakianos at the entrance to the new Surgical and Transplant ICU at North Shore University Hospital. 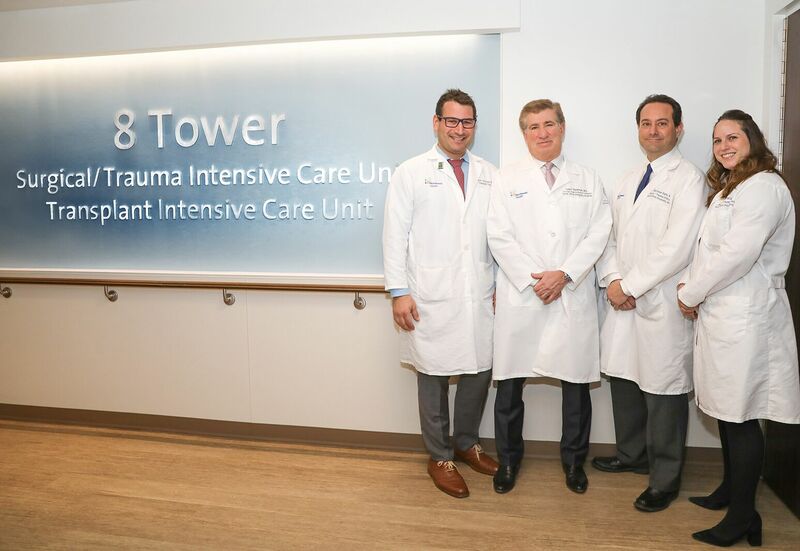 Northwell Health today announced the opening of its new Surgical and Transplant Intensive Care Unit (ICU) at North Shore University Hospital (NSUH), an important milestone as the health system prepares to launch Long Island’s first liver transplant program. The new unit cost nearly $26 million and more than doubles the footprint of the former ICU to 13,000 square feet. It’s a key component to Northwell’s anticipated opening of its liver transplant program and part of a multi-year modernization project at NSUH that includes a $325 million Advanced Surgical Pavilion. There are currently about 1,200 people awaiting liver transplant in New York State, about half of whom live in Northwell’s catchment area that includes Long Island, Queens, Brooklyn and Staten Island. NSUH's Sandra Atlas Bass Center for Liver Diseases treated more than 6,400 outpatients in 2018. The United Network for Organ Sharing (UNOS) has already approved Northwell’s application. The program is still pending state Department of Health approval. The ICU will accommodate the growth of the hospital’s surgical programs with a focus on kidney and liver transplant, colorectal surgery, pancreatic islet cell surgery and bariatric procedures. It features 18 private rooms, three of them isolation rooms, along with two family waiting rooms. For more information about Northwell Health’s transplant services, go to: https://nsuh.northwell.edu/transplant-services. 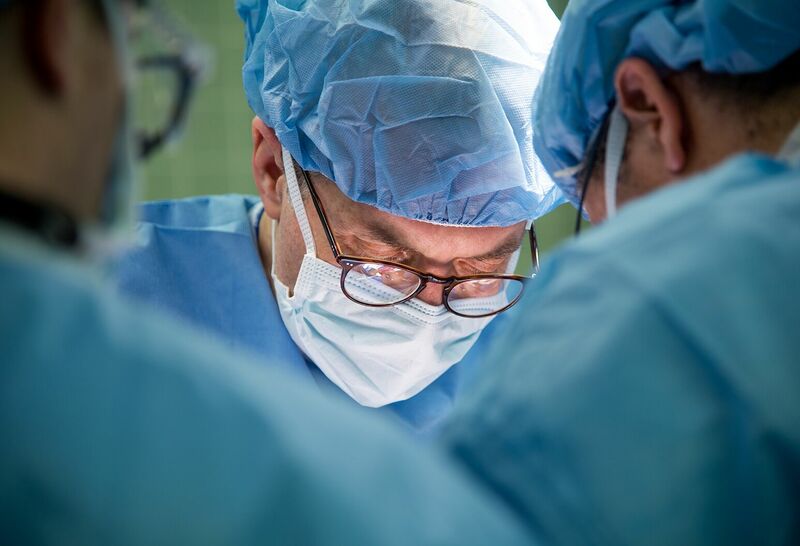 Kidney transplant program at North Shore University Hospital receives a tier-five rating in the one-year survivability of transplant recipients by the Scientific Registry of Transplant Recipients.